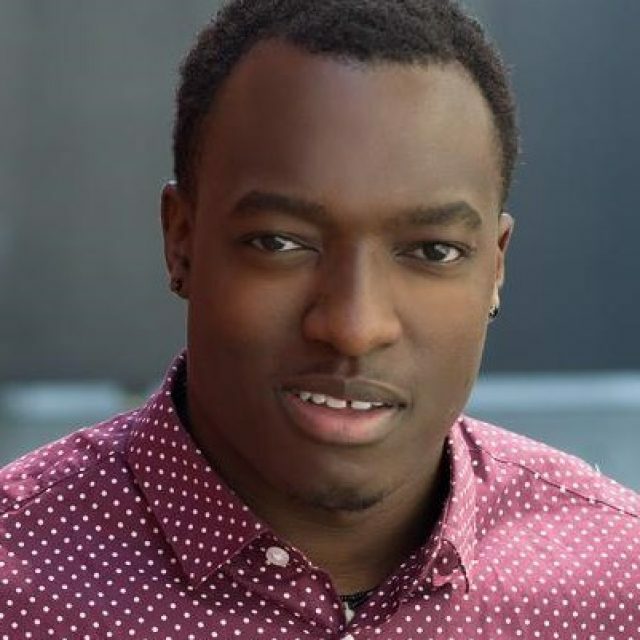 Victor Emmanuel Kamwendo is a Malawian, American based stage, film and television actor. Kamwendo was born and raised in Blantyre, Malawi until the age of 13. His father, Stephen Kamwendo, is now a retired businessman, and his mother, Annie Kamwendo, is a retired banker from the Commercial Bank of Malawi. Kamwendo moved from Malawi to South Bend, Indiana in 2001 to further his education. In Indiana, Kamwendo attended Penn High School where he was a member of the Penn Chamber Choir and the soccer team. As a senior, Kamwendo got an opportunity at the University of Notre Dame to get by the role of Na’aman in Salome. This was the beginning of his love for theatre. After high school, Kamwendo attended Indiana University South Bend. There he graduated with a BA in Performing Arts. Kamwendo is based in Los Angeles, California, performing in film, television, and theatre.